Squad1 grad Penny Andrews has written a piece for the Independent on the rise of political memes, particularly surrounding female MP Yvette Cooper.”The most frightening examples were those that used violent language like “traitor” and “sabotage”, because they contribute to the normalising of that kind of discourse that led to Jo Cox’s death, and those who perhaps did not get hundreds of likes or shares or follows, but sent tweets daily to Yvette Cooper and her supporters, with homemade collages of memes or the same meme constantly,” writes Penny. You can read the piece in full here. This follows a Brexit article in The Times arguing that remainers get nowhere by behaving like pop fandom. 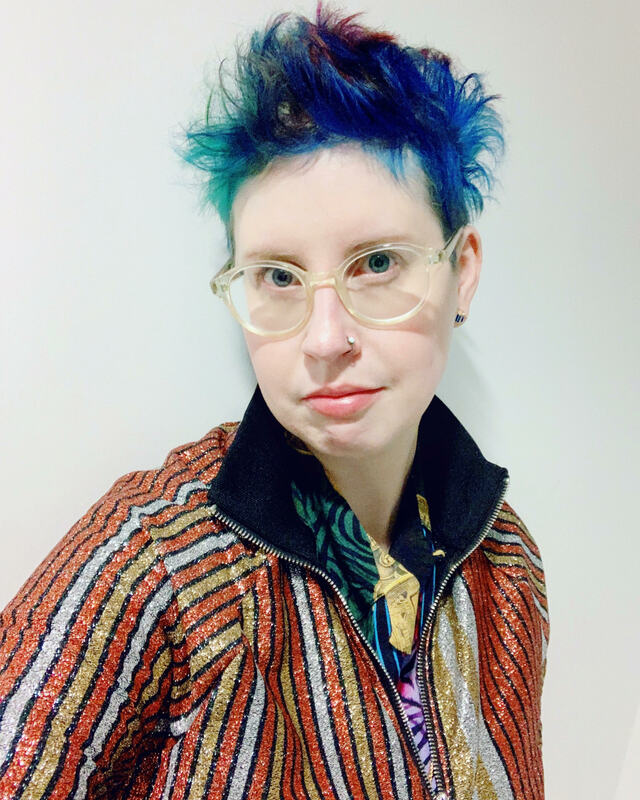 Penny is one of the co-organisers of Fantastic, a conference of all things to do with fandom with films, speakers, academics and fans in Sheffield on April 25th, more details and booking here.